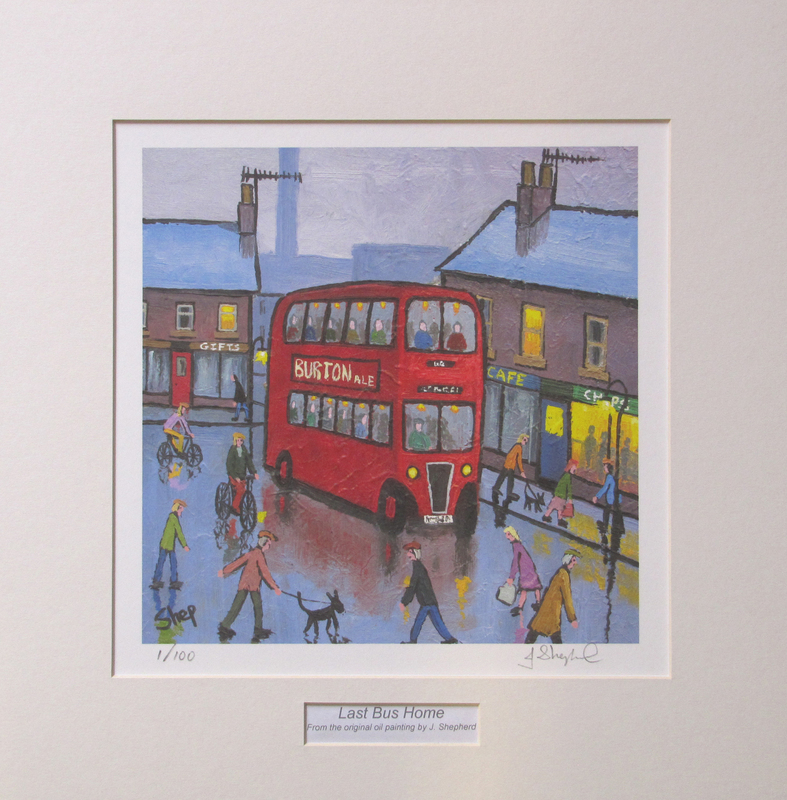 You can pay with a personal cheque or with credit card via paypal using the add to basket buttons. 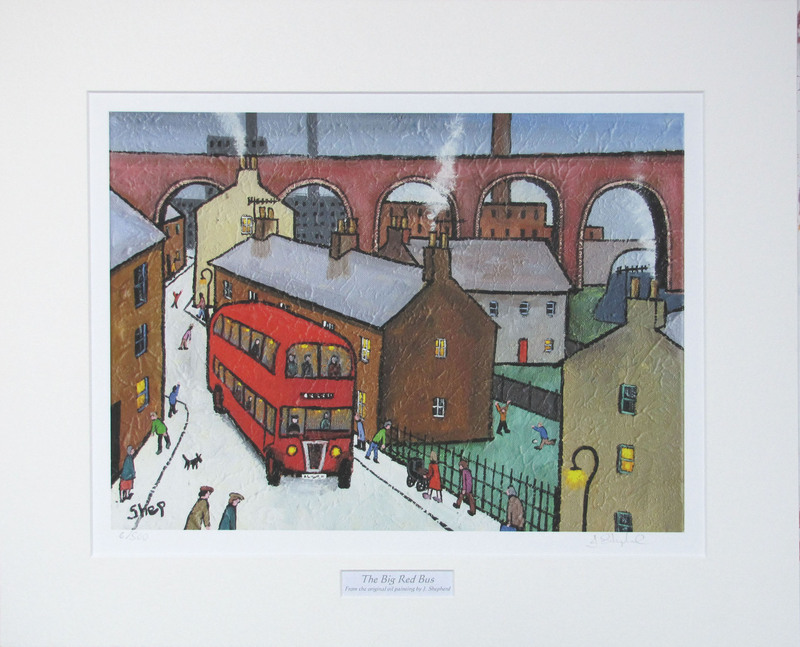 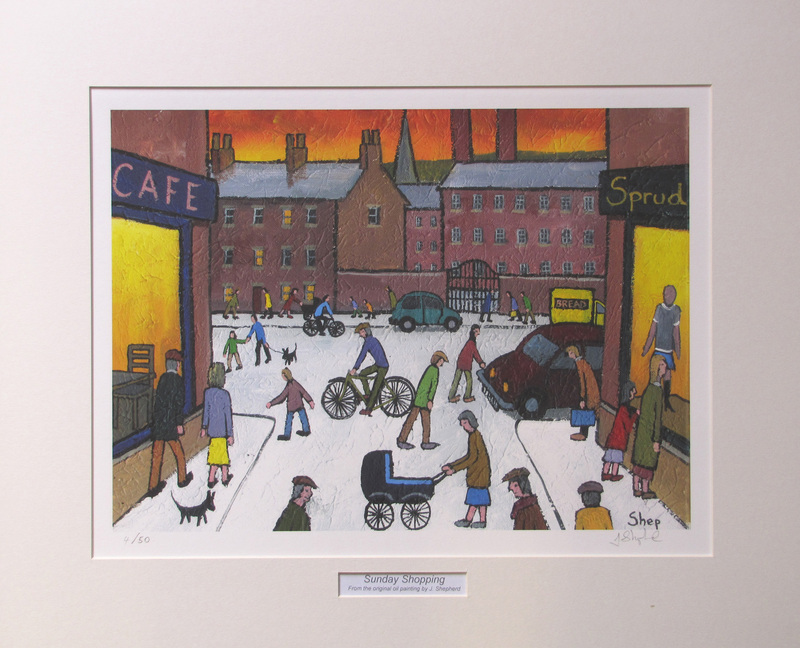 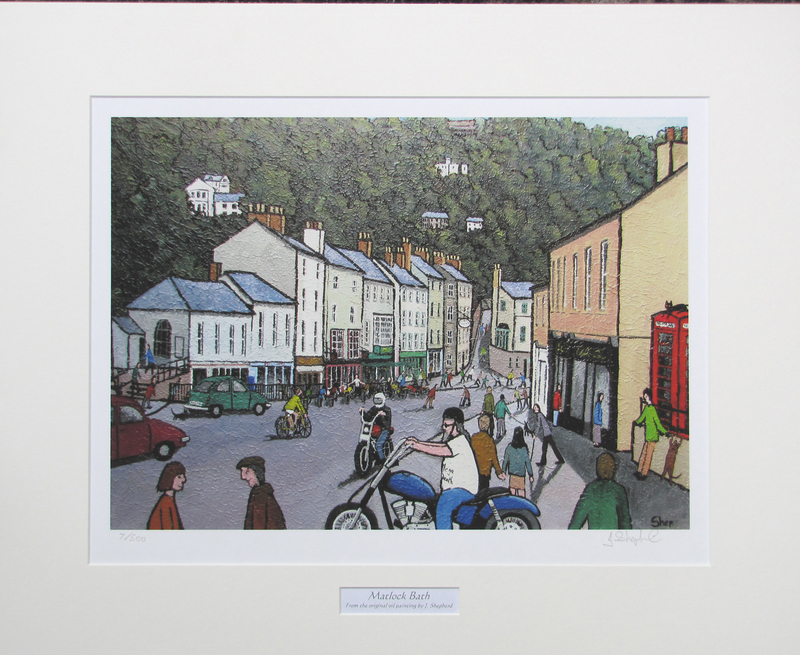 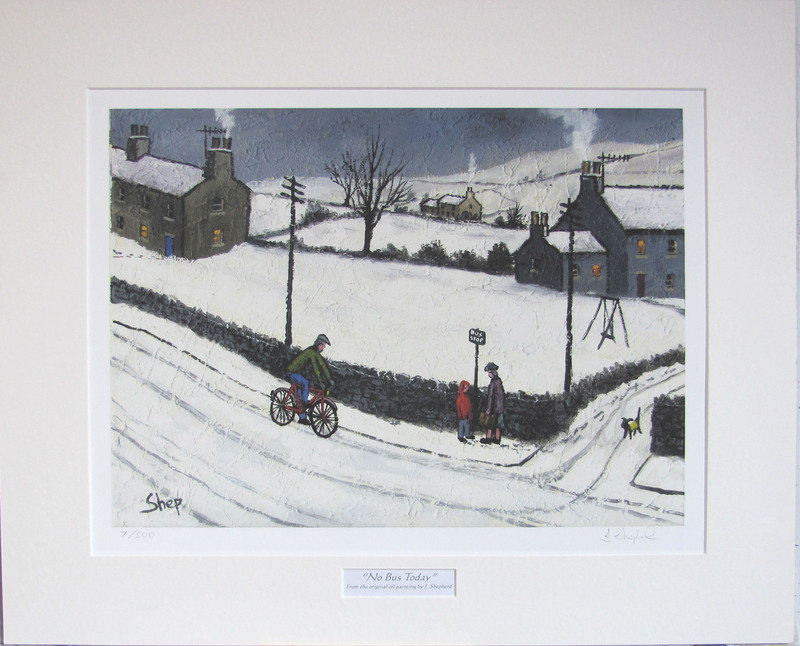 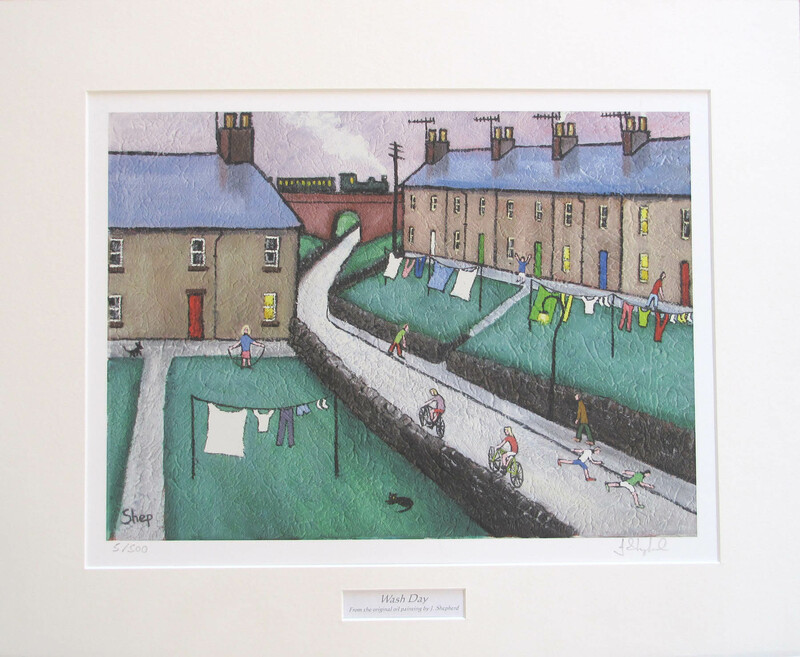 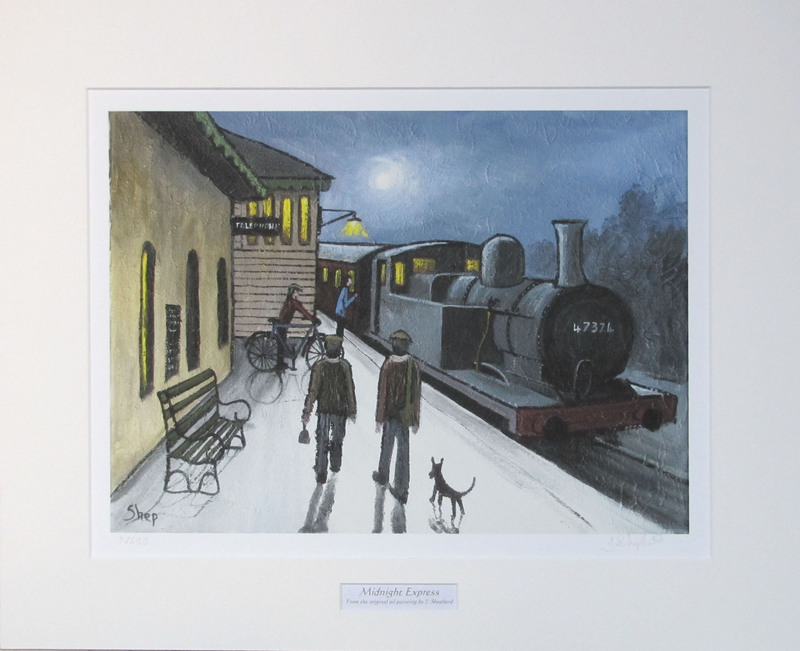 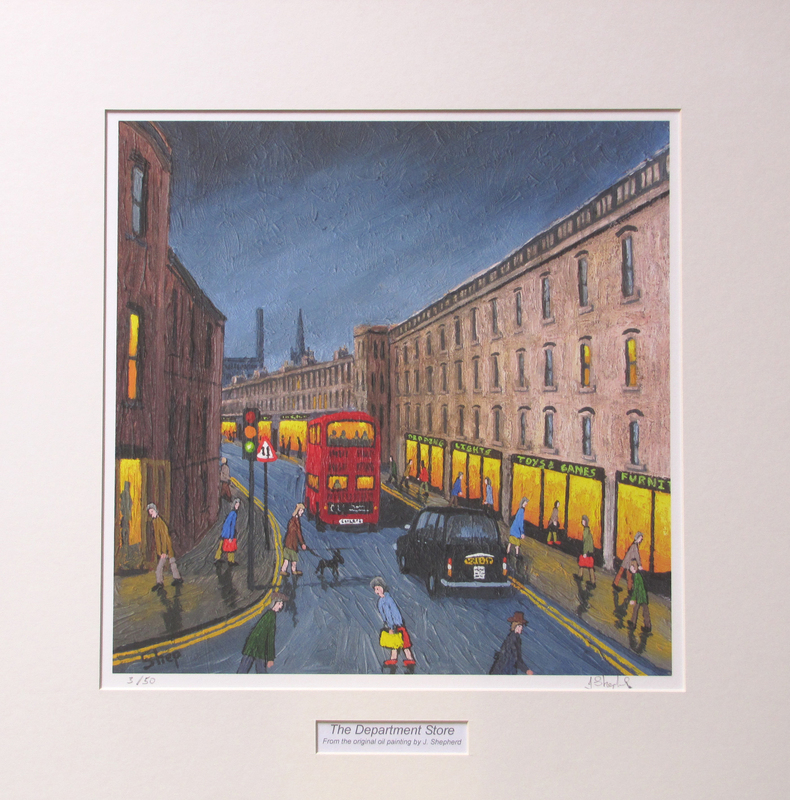 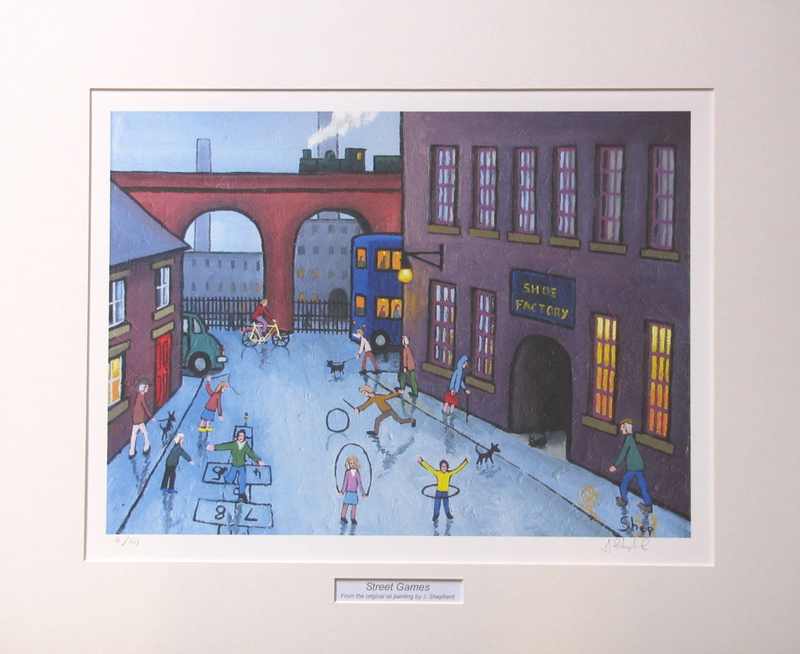 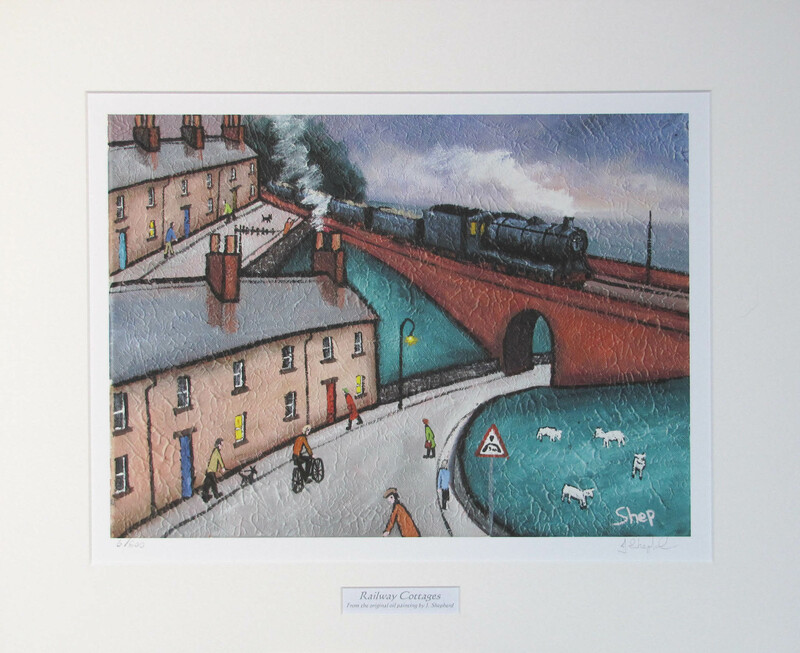 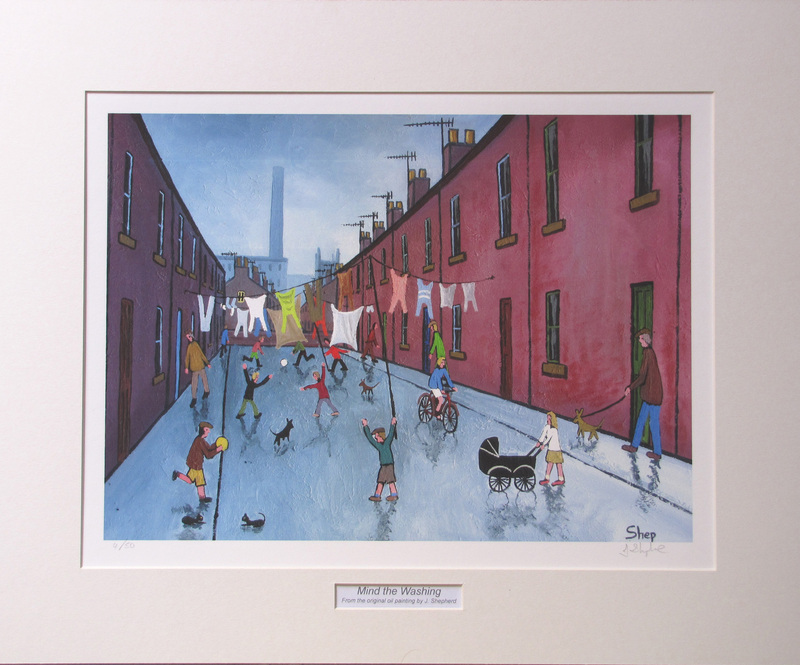 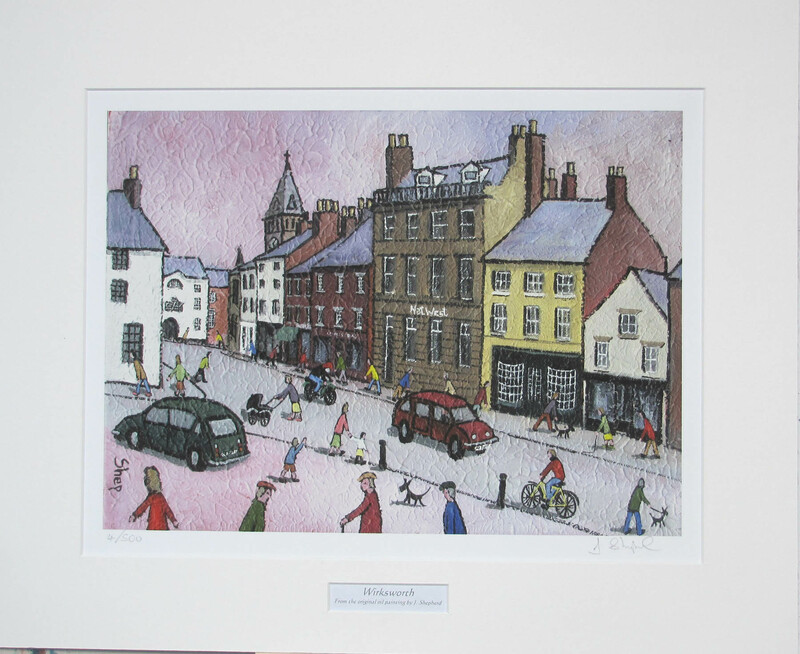 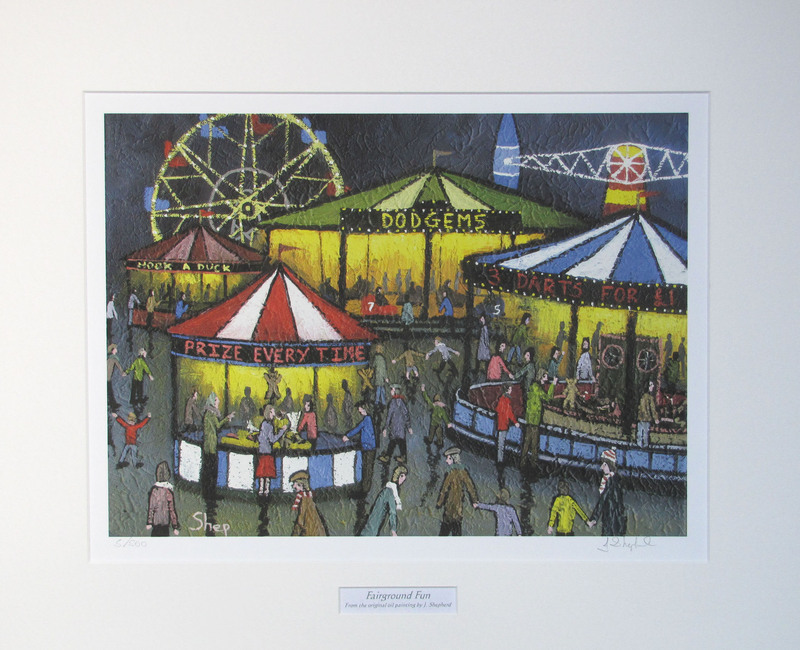 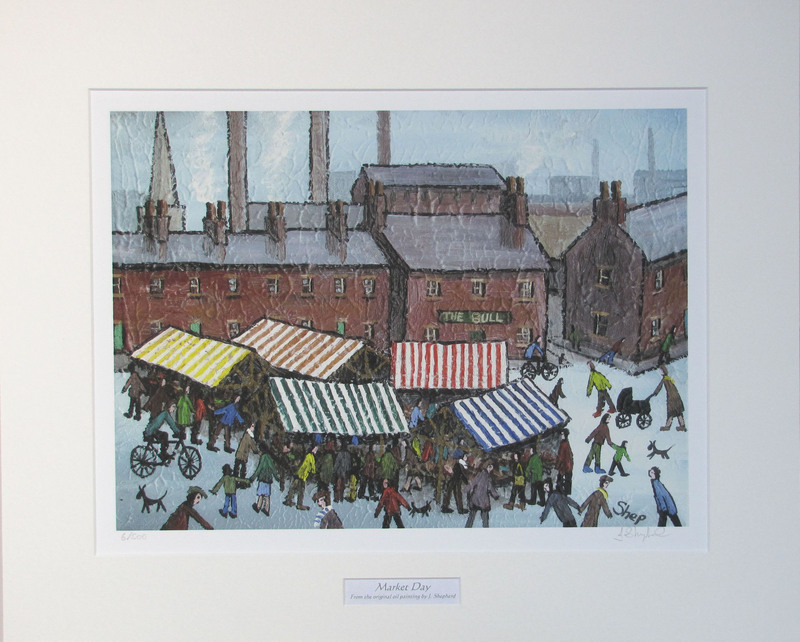 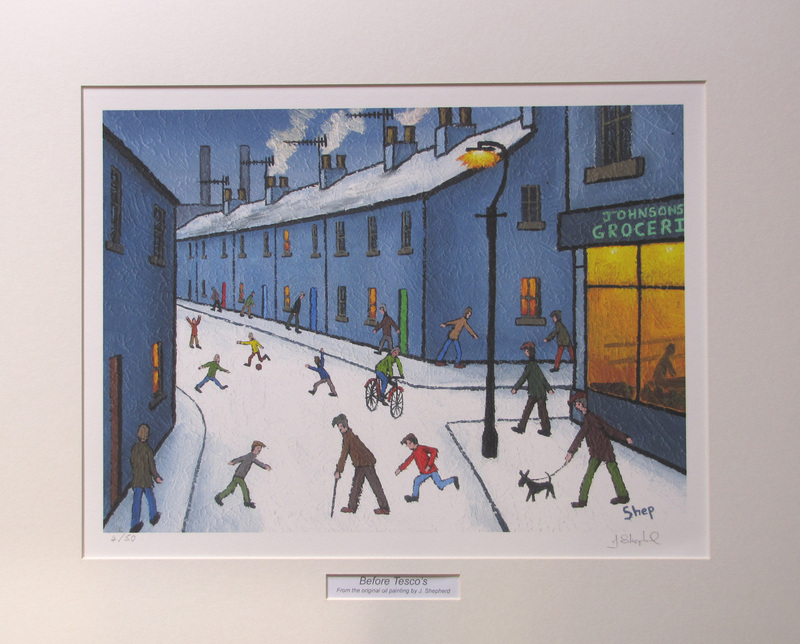 If paying by personal cheque please state which Northern art prints you require and how many. 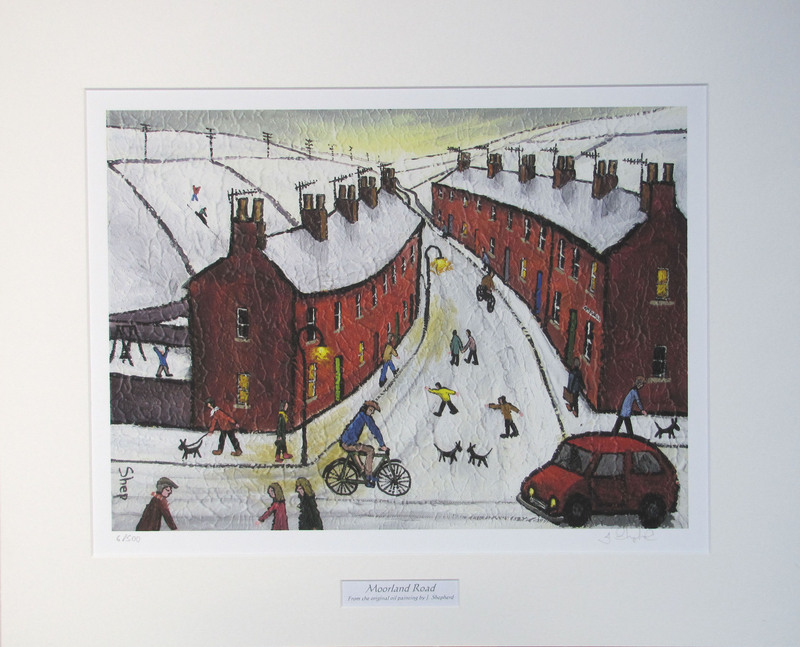 Make cheques out to J.Shepherd and send to Peakland Arts, Unit 2, Old Englishe Road, Matlock, Derbyshire, DE4 3PD. 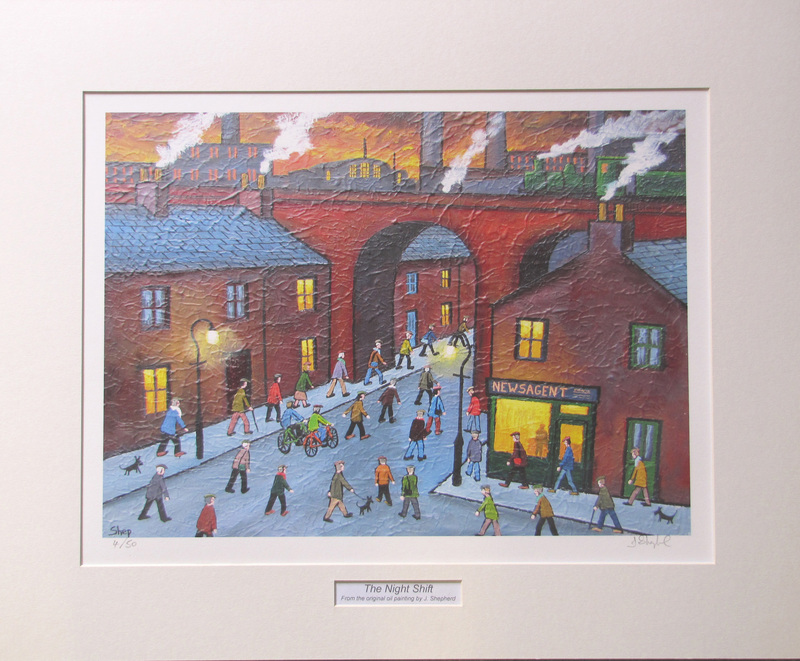 Clicking on any image will open it in another window and enlarge it significantly. 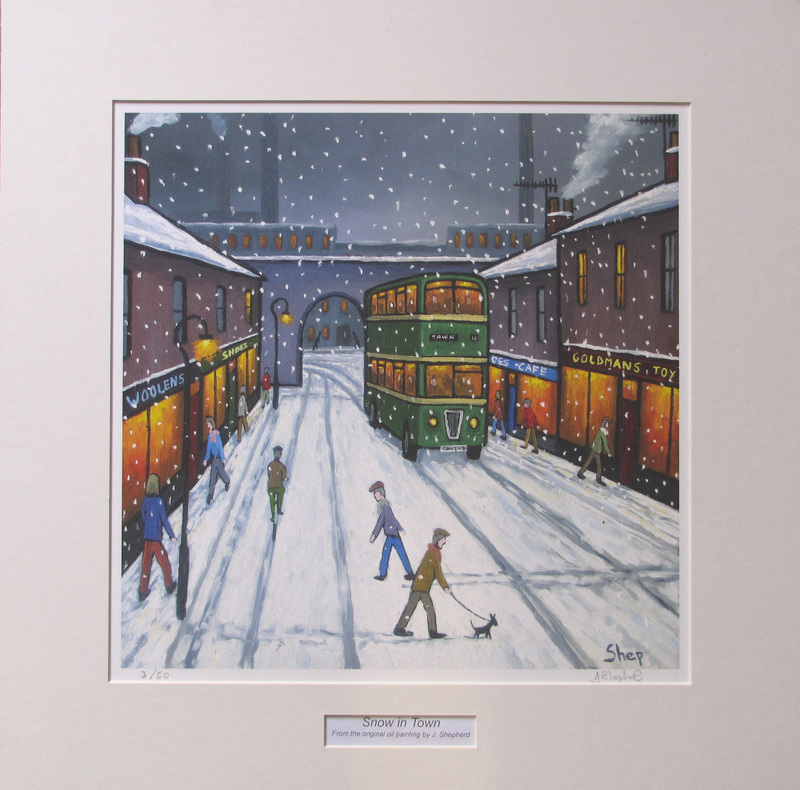 All my current range of Northern art prints are below but are being added to on a fairly regular basis. 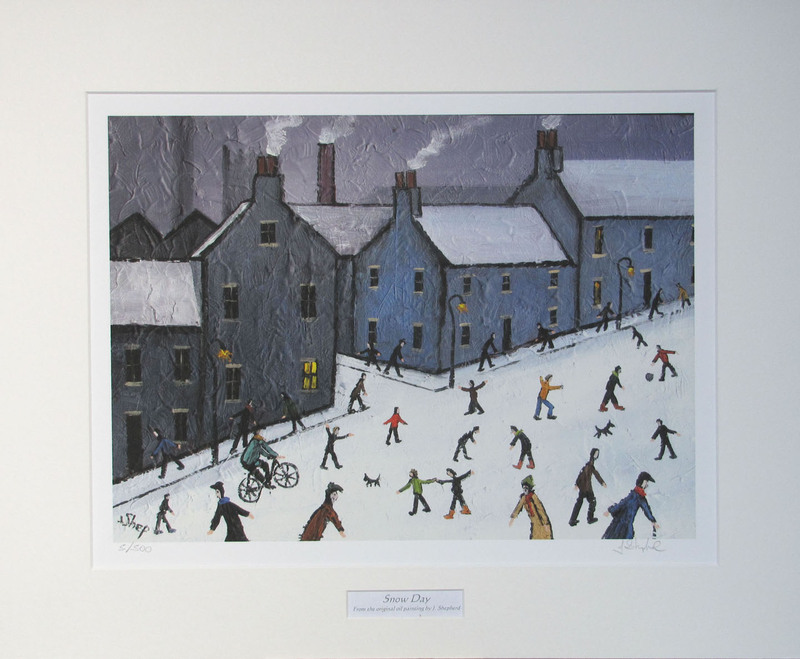 Price £45.00 inclusive of postage. 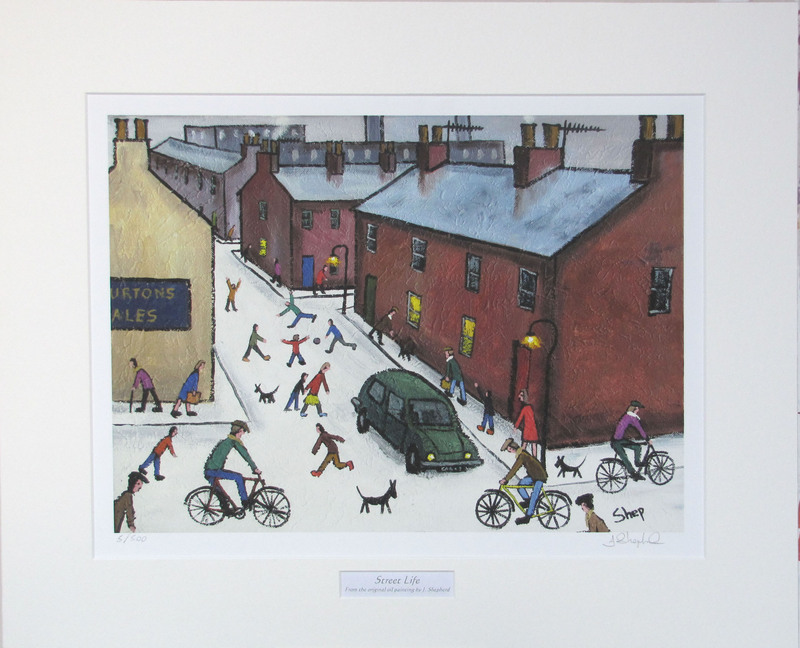 signed limited edition of 50. 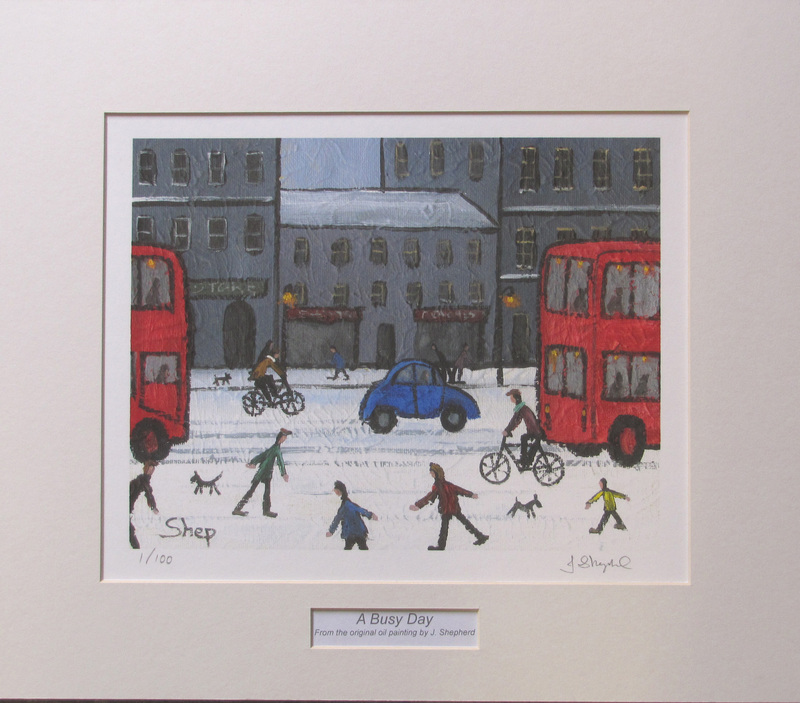 Price £25.00 inclusive of postage.